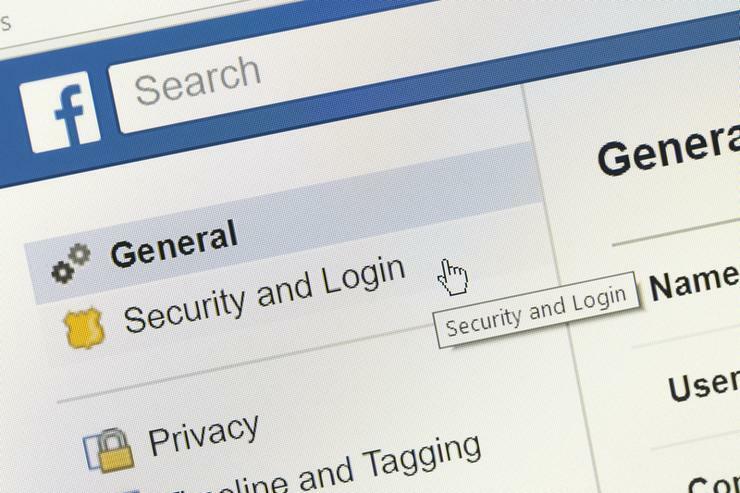 Facebook has resolved a glitch that exposed passwords of millions of users stored in readable format within its internal systems to its employees. "These passwords were never visible to anyone outside of Facebook and we have found no evidence to date that anyone internally abused or improperly accessed them," wrote Pedro Canahuati, vice president of engineering, security and privacy at Facebook, via a company blog. “This caught our attention because our login systems are designed to mask passwords using techniques that make them unreadable,” Canahuati said. "We estimate that we will notify hundreds of millions of Facebook Lite users, tens of millions of other Facebook users, and tens of thousands of Instagram users," Canahuati added. "In the course of our review, we have been looking at the ways we store certain other categories of information - like access tokens - and have fixed problems as we’ve discovered them.